Filmmaker Luke Grigg presented his documentary "Our Children - Twana Twitu” to UAB students in March. The film tells the story of brave women in a remote Kenyan village who stepped up to care for children orphaned by HIV/AIDS. 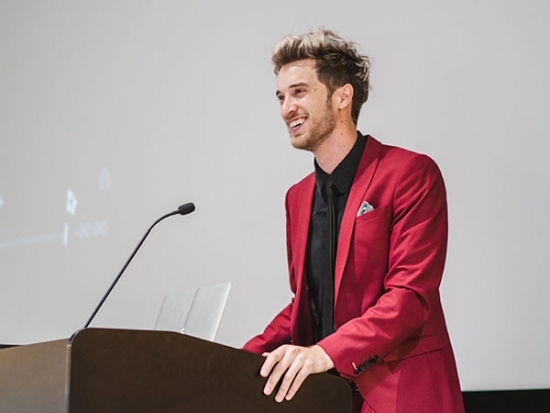 Filmmaker Luke Grigg presented his documentary "Our Children - Twana Twitu" to UAB students in March. The film tells the story of brave women in the remote village of Mwingi in northeastern Kenya who stepped up to care for children orphaned by HIV/AIDS. When no one else would care for the children due to fear and stigma, the women opened their hearts and held out their hands to take them in. Drawn together in common purpose, they devoted themselves to ending the neglect and misery that are the orphans’ lives, understanding that while poverty can be crippling, it doesn’t have to be. Grigg, along with With My Own 2 Hands Foundation in Laguna Beach, CA, put their story on film. The filmmaker spent the day on campus and gave a class lecture to the Ethnography and Film class taught by Michele Forman. He was on hand for the screening and answered questions from students and community members across a wide range of issues. His talk focused as much on when not to take photos as when to take them. He detailed his philosophy of not taking the camera out of the bag on the first day in a place, and, instead, building a sense of friendship with community members. He also discussed his efforts to provide photos to community members who have never had their photographs taken by bringing a portable printer and taking family photos at no charge for those who want them. The documentary has been nominated for a Webby Award. 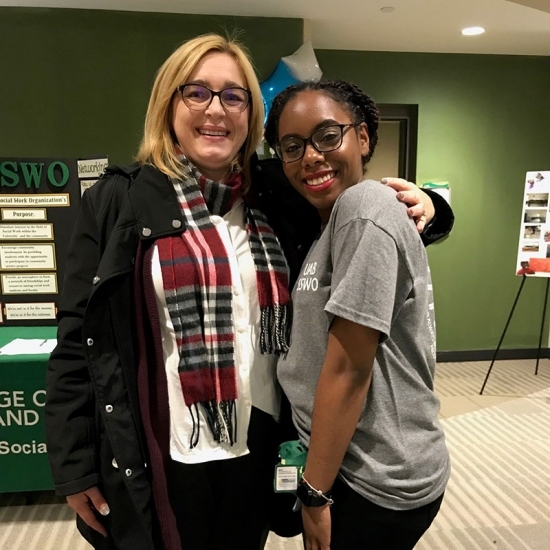 The screening and lecture were hosted by the Department of Social Work in collaboration with the Institute for Human Rights, the Department of Anthropology, the UAB Office of Service Learning, and the Media Studies Program. 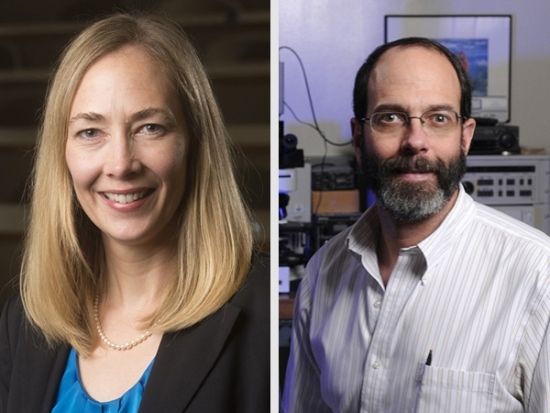 The UAB Graduate Dean's Excellence in Mentorship Award recognizes full-time regular UAB faculty members who have demonstrated exceptional accomplishments as mentors of graduate students and/or postdoctoral fellows. 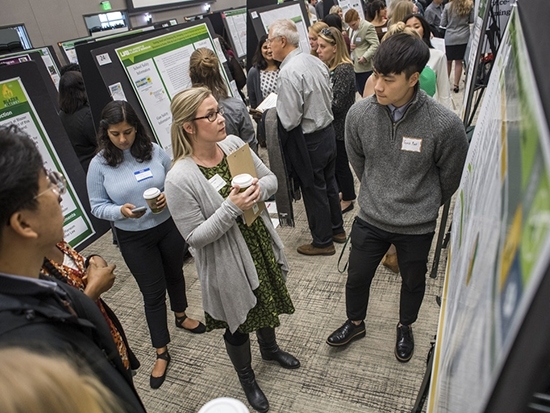 Five UAB students will present at the World Conference of Undergraduate Research in Oldenburg, Germany. 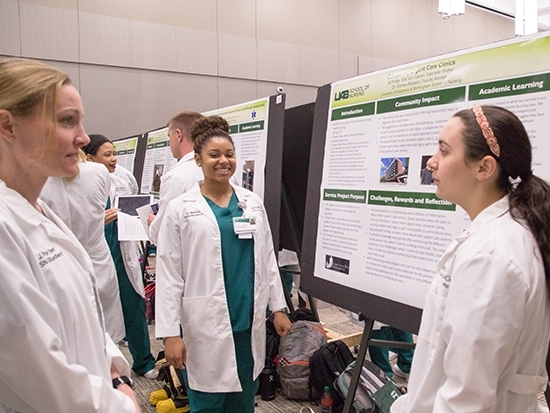 UAB students are gearing up for the annual Spring Expo to celebrate research and service-learning endeavors. 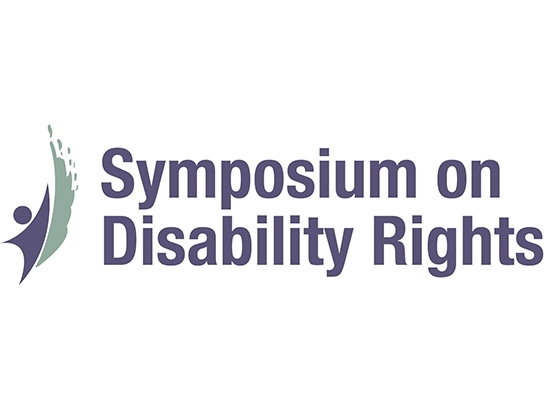 The quest for improving the rights of people with disabilities locally, nationally and internationally is urgent and significant. 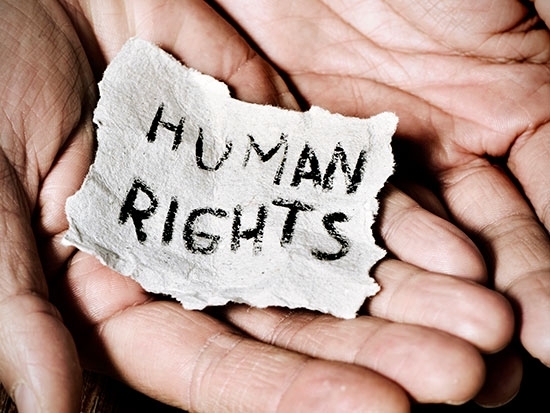 The UAB Institute for Human Rights hosts world-renowned leaders to discuss human rights issues with students, faculty and staff. 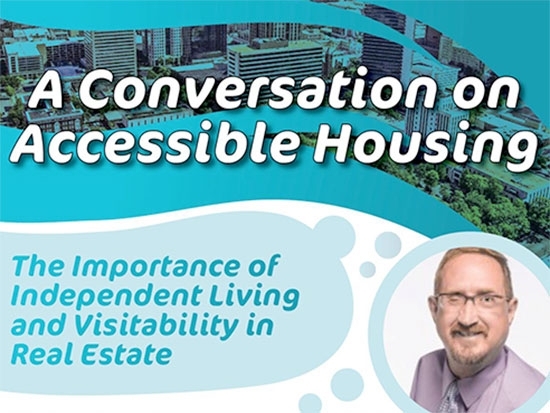 UAB will host independent living specialist Darrel Christenson to discuss the intersection of accessible housing with inclusion, health and the role of visitability in real estate. 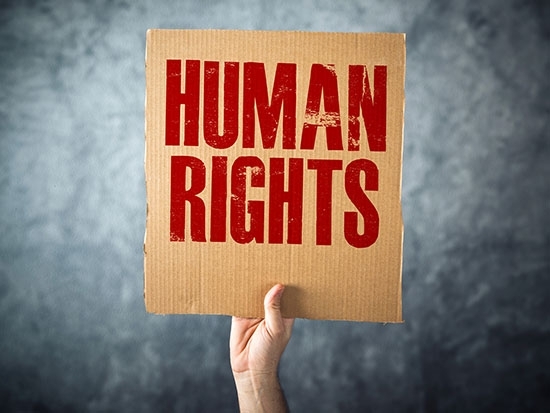 Human rights and international politics experts say efforts to shine a light on human rights abuses in North Korea and calls for improvement must be stated in future discussions. Veteran Colombia observer Michael J. LaRosa, Ph.D., explains how Colombians recently succeeded in brokering an unprecedented peace agreement between their government and its enemies. 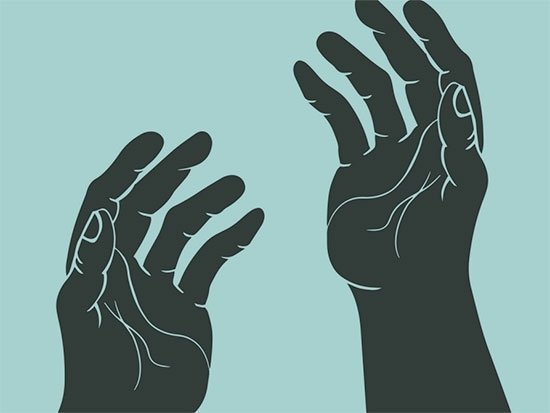 What can Americans learn from Colombians’ heroic efforts to end their nation’s long-running civil war/dirty war, a conflict that has haunted their society for over half a century? 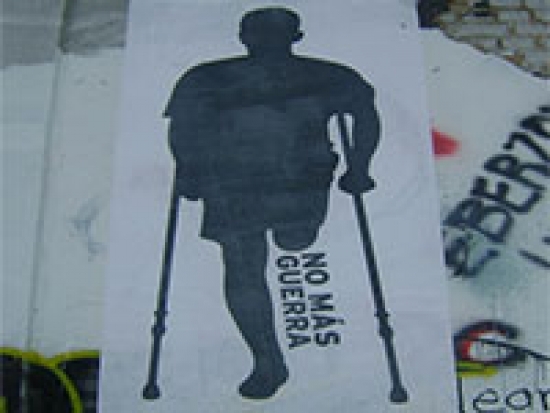 Come listen to veteran Colombia observer Michael J. LaRosa, Ph.D., explain how Colombians recently succeeded in brokering an unprecedented peace agreement between their government and its enemies, leaders of the notorious FARC guerillas. Bring your questions. 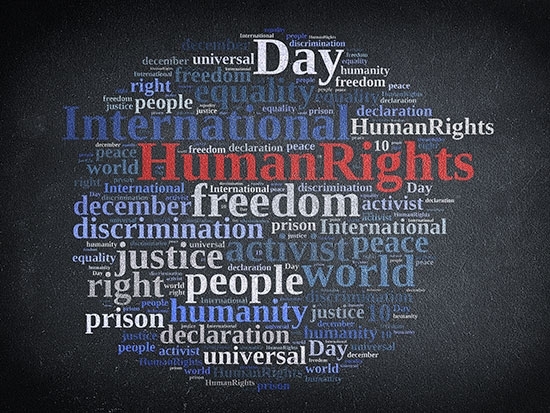 When: Thursday, April 5, 6:00 p.m.
Sponsors: Departments of History, Anthropology, and Political Science and Public Administration, and the CAS Institute for Human Rights. 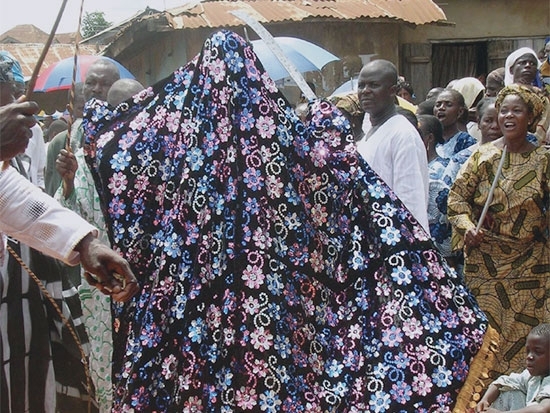 Author John Thabiti Willis will discuss masquerading traditions in the West African town of Otta. 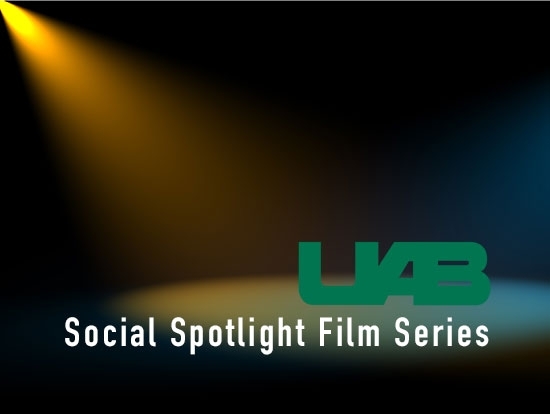 Social justice issues take spotlight in film series discussion for UAB and Birmingham community. Beninese singer Angélique Kidjo is a Grammy Award-winning singer and activist for Africa's women and girls. 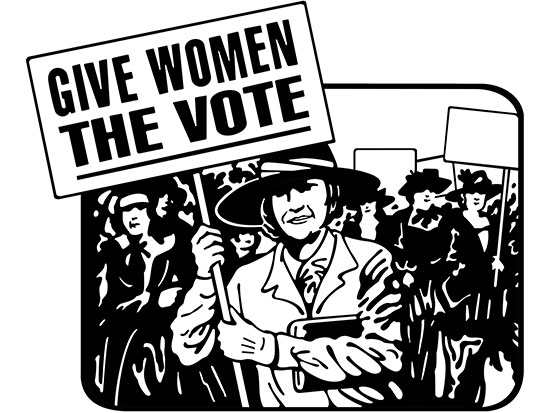 UAB Institute for Human Rights will host screening of "Iron Jawed Angels"
The film, focused on the American women's suffrage movement, will be screened at 6 p.m. Tuesday, March 6. 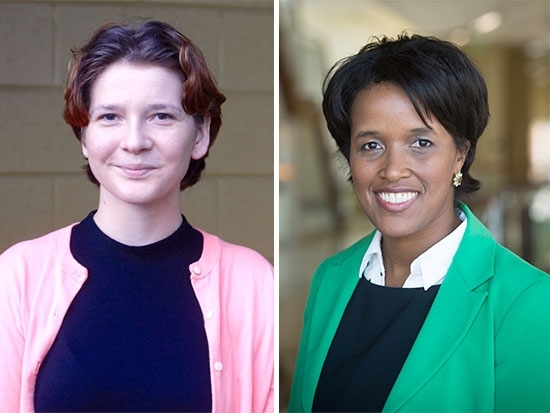 Lectures include cultivating compassion, the history of race and society in Nazi Germany and the Jim Crow South, and helping children in war-affected communities. The Student Social Work Organization sponsored a documentary about the impact of clean water on villages in Kenya. The Student Social Work Organization (SSWO) successfully sponsored a Drop of Life documentary screening event on January 30, 2018, in Alumni Theater at Hill Student Center. It was cosponsored with INTO UAB and Institute for Human Rights (IHR) to show a documentary produced by With My Own Two Hands. The documentary examines the impact of clean water on villages in Kenya, showing how water in a rural community transformed a girl’s life from the slums of Kibera. After the film, there was Q&A time with the producers of the film, including a conversation with Lindsey Plumier, the CEO of With My Own Two Hands. Dr. Stacy Moak was instrumental in making this event possible. She is taking a group of students to Kenya during spring break; for more information about this trip, please contact her at stacym@uab.edu. There were about 50 attendees, including students, their parents, and faculty. SSWO sold hand-made jewelry and concessions and raised about $300 dollars ($30,500 in Kenyan shillings)! Prizes such as gift cards, t-shirts, and stuffed dragons were given to selected attendees at the event. Download the event flyer (pdf). You can also check: facebook, twitter, and instragram – SSWOUAB. Due to an unforeseen scheduling conflict, the conversation with Kaplan and Matz will be rescheduled. 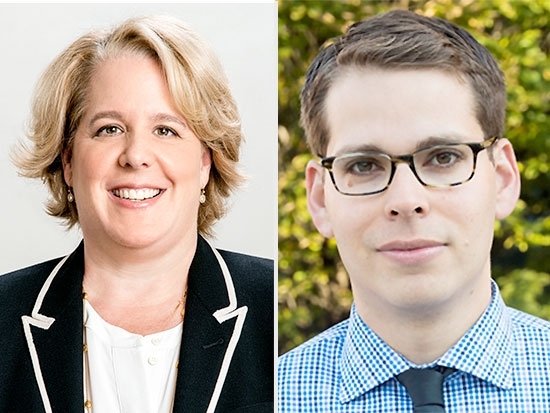 The UAB Institute for Human Rights will hold three events focused on current political climates in various nations in November, all free and open to the public. The 2017 Peace and Justice Studies Association conference will bring activists, scholars and educators from around the world to UAB. 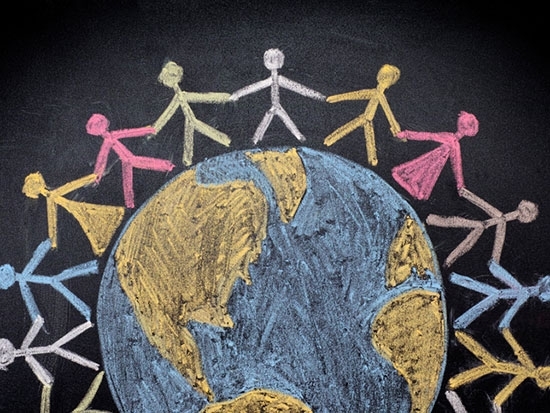 UAB Institute for Human Rights Director Tina Kempin Reuter provides practical tips for confronting hate and violence. 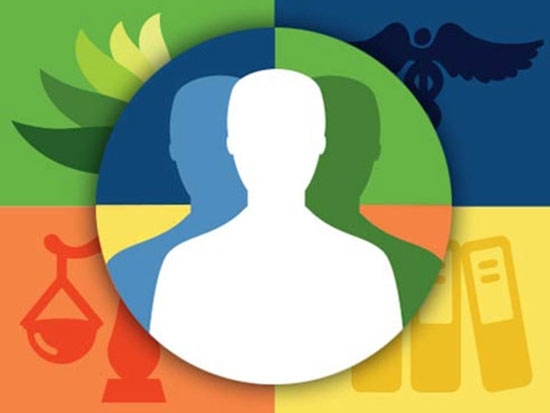 The students were chosen from a pool of 13,000 applicants.